The first time I heard the term “the last mile” was relatively early in my electronics career when a customer was speaking of how difficult it was to connect all internet users at “the last mile”. What he was referring to was a phrase used in the telecommunications industry of the final leg of physically getting copper wire run to every single house so that every house in the world could communicate with every other. Maybe not a big deal in New York City or L.A. where everyone lives in close proximity of one another, but another challenge all together on a farm on the plains. It is a similar problem for moving things like electricity, water, even packages (easy to fly a plane full of packages between airports, but need lots of vehicles to get them from their pickup point and out to their final destination). When I first heard this I thought about how much it applied to life in general. Sometimes as I have previously written about it is quite difficult to even get started, but how many things have you taken to 80 or 90% and just never put forth that final effort to finish up…that last mile can be a killer sometimes. So the challenge is one of perseverance…how do you push through when you really just want to quit? Try this…I think I got it from this Tim Ferriss podcast with Josh Waitzkin: sometimes people will slack off at the end of a workout or at the end of a workday knowing that they are headed home. Instead, try focusing the hardest on the last 3 things you are doing and you will carry that with you as you sleep overnight, as you drive in the car, etc. Your body is now focused on precision and your body will subconsciously think that way instead of being sloppy. 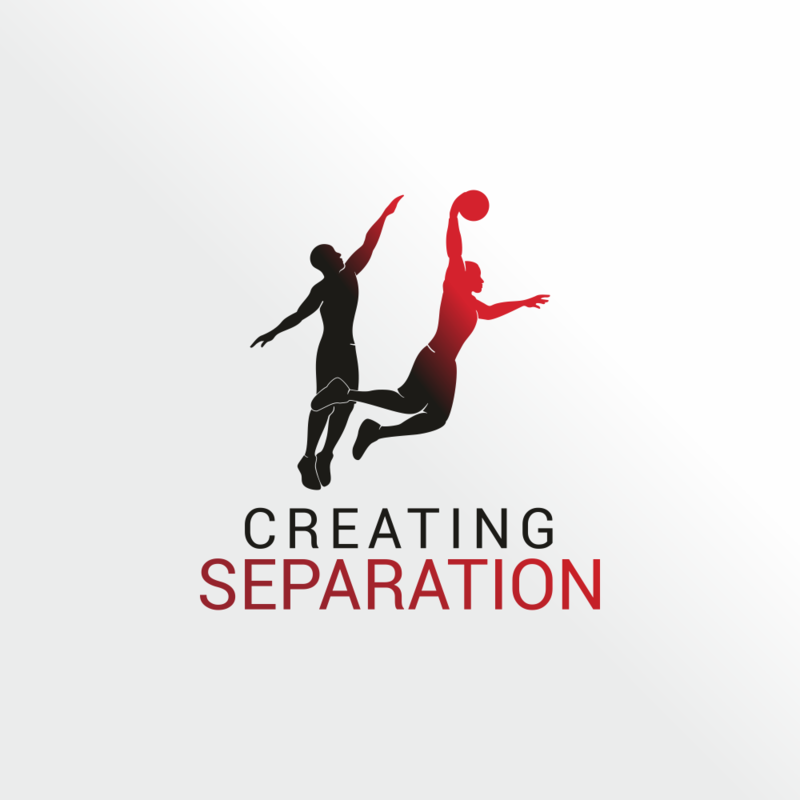 Keep pushing through…this is what we mean when we talk about creating separation…that finish line is in sight! Water boils at 212F…any more than that doesn’t boil it any more than it already is! Maybe you don’t need to study at all to get a C, but need to study 40 hours to get an A…what’s it worth to you and what are your alternative options with that 40 hours? The point is, you need to understand what it takes to get ahead and work toward that. Just working hard with no knowledge of what it takes to achieve your goal may make you severely over work or maybe even under perform. So, the question really is…what is the minimum effective dose that it will take to achieve the outcome that you really want?